Our team has an exciting experience working at unlock phone website for a client. The project consisted of 2 steps: responsive website design and WordPress membership website development. 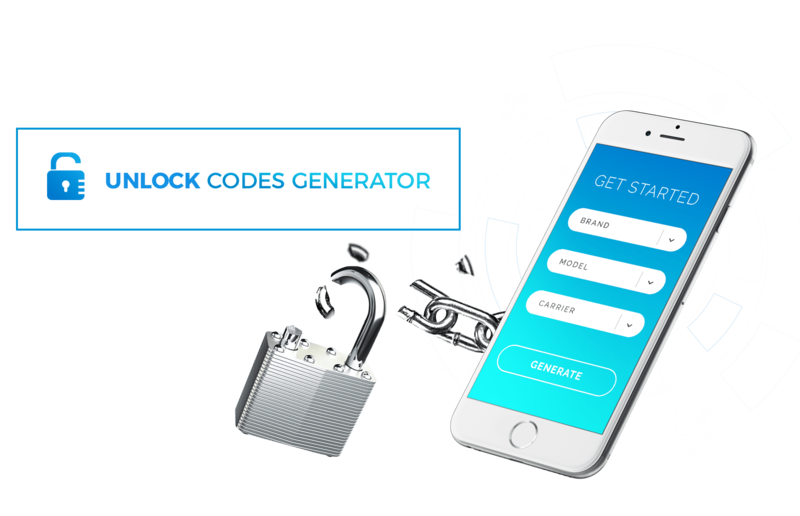 Our customer requested to come up with a simple design for homepage paying special attention to the top form, where users should be requesting their unlock codes. A strict requirement was using unlock API. Upon research of possible options, our team decided to proceed with UnlockCodeSource integration. Our SEO team also hinted the client that for gaining good positions in this niche, the website should have many pages customized per every phone model. So our designers came up with internal page design, which showed specific model of the phone in header. When all mockups were approved, we proceeded to WordPress development with integration of Stripe billing. In order to let users track their orders we had to create a membership website for the client. Upon placing an order, website user received login details via email and was able to check status of their unlock code. We set up a cron script, which checked all pending orders and submitted them to the UnlockCodeSource system or got updated statuses. Are you dreaming about membership website as well? Feel free to contact us for a quick estimate! Names and links have been altered as per client's request.